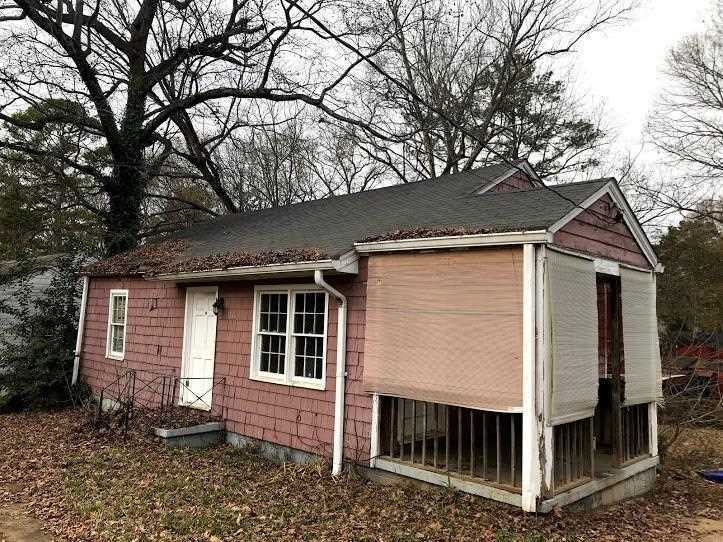 *INVESTOR OPPORTUNITY* Home needs in a full interior renovation. This flat .2 acre lot is big enough for an addition if wanting to convert from a 2/1 to a 3 bed/ 2 bath. Less than 2 miles from the popular East Lake Golf Course! Directions:From I-20 East take exit 61B. Turn left onto GA-260 E/Glenwood Ave SE. Turn right onto Bernice St SE. Turn left onto Pennington Pl SE. Property is on the left. Listing provided courtesy of Rck Realty And Associates LLC. SchoolsClick map icons below to view information for schools near 1816 Pennington Pl. SE Atlanta, GA 30316.